How much does a York Pass cost? TOP TIP: There often seem to be discount vouchers available on the site which can be used straight away. Scroll around the homepage and you will see the latest offer. These normally take the format of the month/year (IE We used Jan2018, as I’m writing this there is a live code for March2018). I assume it depends on the time of the year and demand for tickets, but we managed to save 15% when we booked in January. 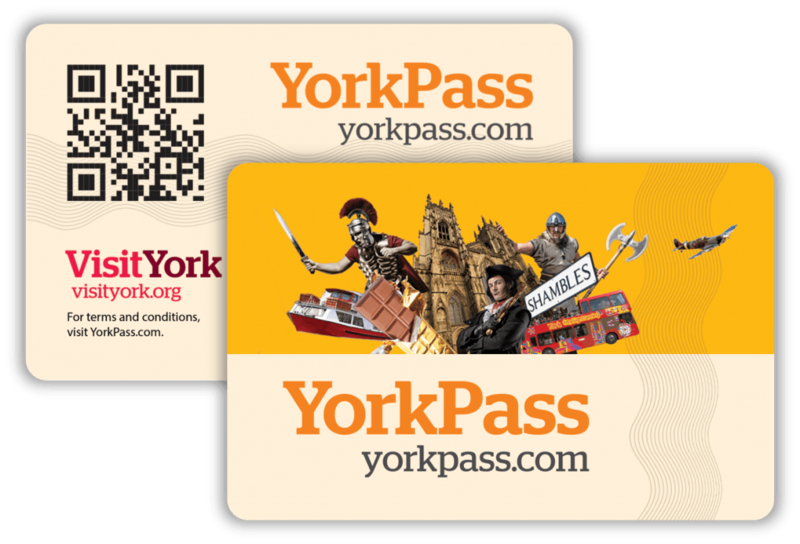 What Is Included with the York Pass? Free entry to attractions, tours and museums. 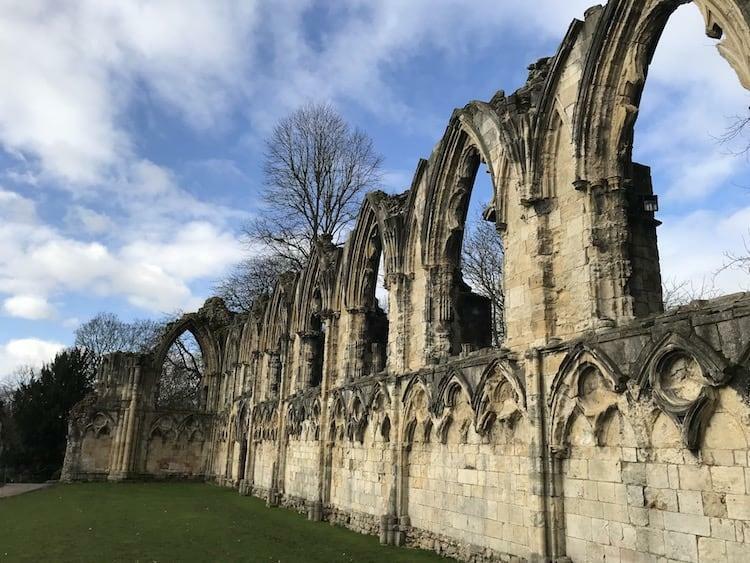 At the time of writing there are 20 attractions within the city walls, 4 attractions in outer York and 11 attractions outside York included with the pass. 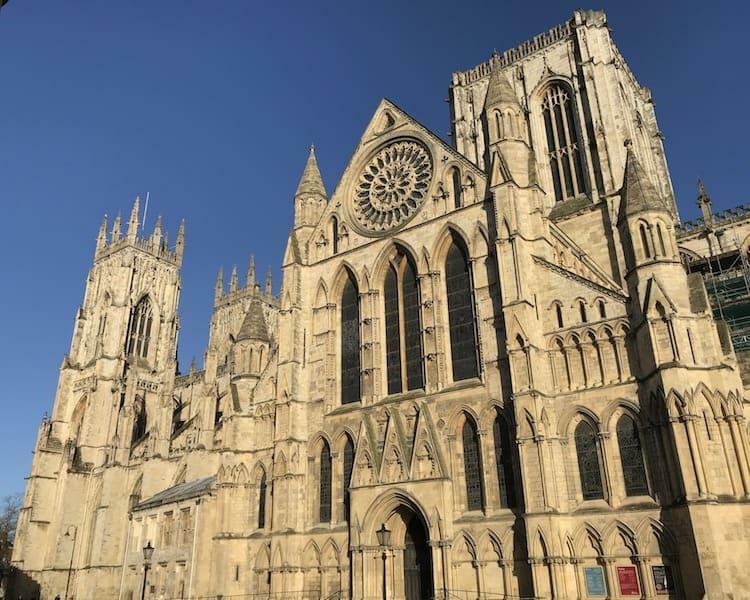 Free 1-Day City Sightseeing “Hop on Hop off” Bus Tour ticket to explore York and discover all of its iconic attractions. 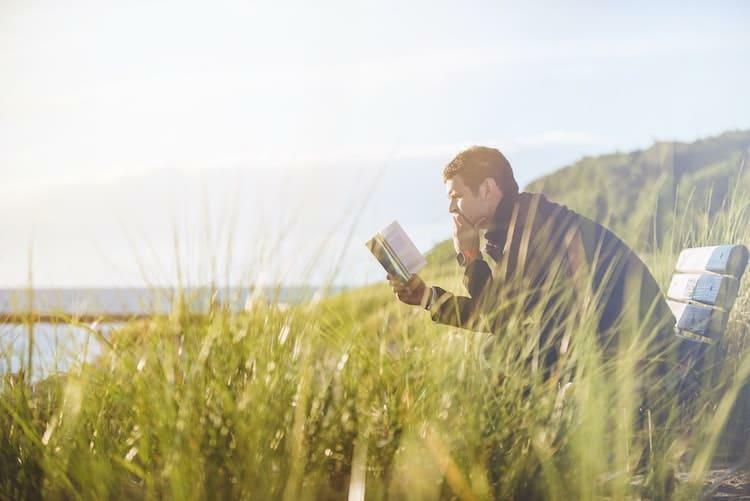 Free guidebook packed with helpful info and maps. 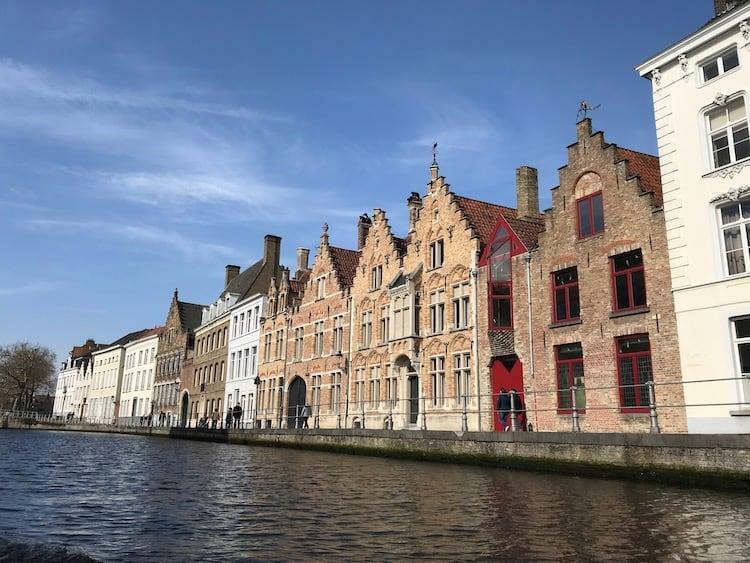 Exclusive special offers which currently includes discounts at 39 different places: from money off shopping at the designer outlet to discounted rates for ghost tours! Well clearly this all depends on how much you use it! But I thought I’d give you an idea how much we saved from our trip. We booked 2 x 3 day adult passes. We arrived in York on a Friday lunchtime and left on Sunday afternoon. 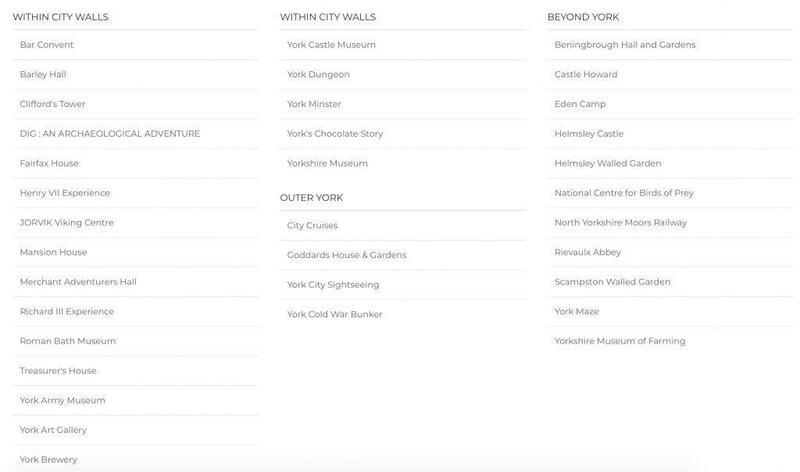 You’ll find York is quite a compact city, so you can get to alot of the attractions quite easily. It’s not unrealistic to see alot of them over a weekend if you plan it well. 2 x tickets at £65 each = £130. So we would have spent spent £82.50 per person on tickets to attractions, a grand total of £165. Over 3 days this means the York Pass saved us £54.50! Ok, you’ve convinced me. How do I get one? Head over to the York Pass website YorkPass.com. Planning a Trip to York? Check out this article ‘What You Could Get in York for $10‘.